Say hello to DBA’s newest members! “Together, with our members, we are the collective voice for design.” – DBA. CuCo are delighted to announce that we have recently joined the Design Business Association (DBA) community. The DBA is the UK’s most vocal champion of the role of effective design in the creation of business growth. The DBA is a community of design agencies and design-led businesses who think about the bigger picture and know that they’re stronger together. Like CuCo, the DBA community care about raising standards and improving the perception of their industry, recognising that they have a part to play in achieving this change. The DBA represents the industry’s interests in order to achieve the right strategy and support from the government, in order to to fulfil the potential of the sector to be one of the true drivers of growth for the economy in the years and decades ahead. Here at CuCo, we are confident that this membership will enable our business to prosper, as the DBA is a powerful representative, committed to shaping a positive future for its members, and passionate about bringing design and business together to deliver greatest returns. You can now locate CuCo in the DBA directory! DBA offer a free, searchable online tool which has been specifically developed to help clients find the right design agency to suit their needs. 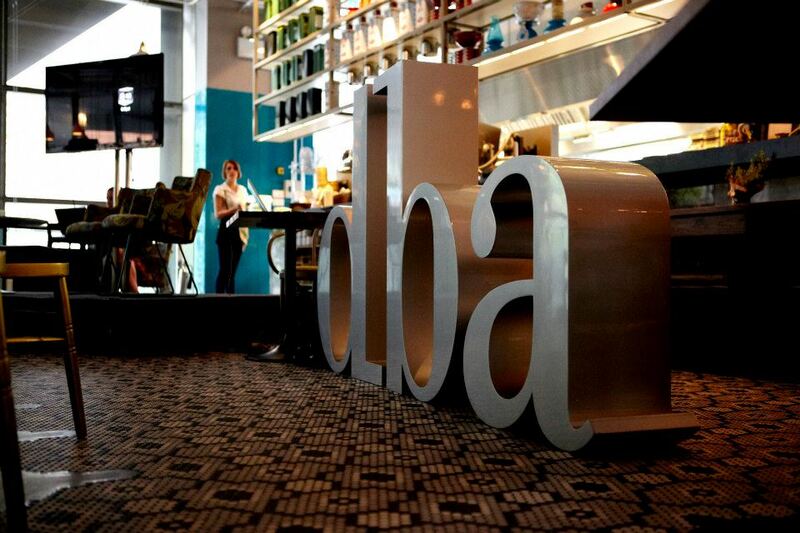 Find out more about DBA here.